As a saxophonist and woodwind player, Dr. Scott Zimmer divides his time between his creative music projects and performances and his music students. This versatile and experienced saxophonist has performed and recorded in a variety of musical styles ranging from commercial to jazz to classical. 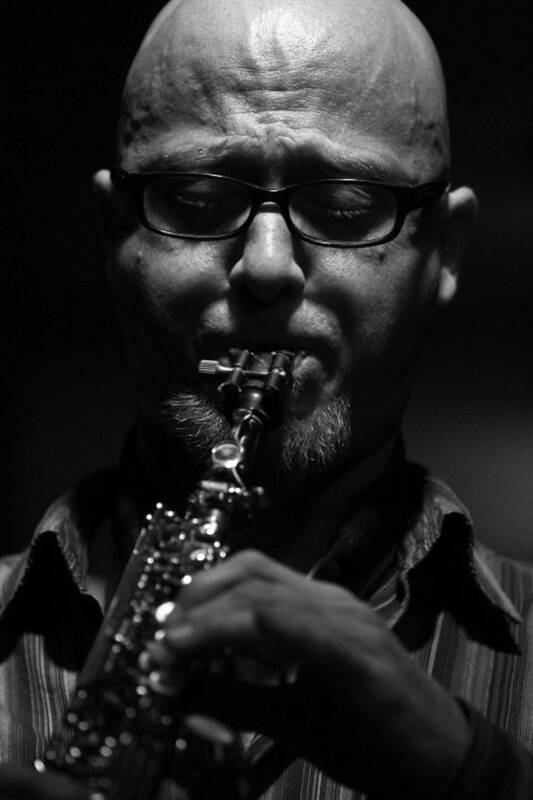 Dr. Zimmer has appeared on a number of recordings including Jazz with the Marohnic, Pilafian, Hopkins Jazz Nonet (Summit Records DCD-227), and Meltdown with The Pilafian Project (Summit Records DCD-229). Currently, he performs locally with a number of well known jazz ensembles and local groups, such as the innovative jazz quartet Jiggle, The Hamptons, The Santan Swing Band, The Prizefighting Kangaroos Saxophone Quartet, The Phoenix Jazz Wrokshop, The Cal Tjader Project, and The Union 32 All-Stars, all while teaching and performing as a freelance saxophonist and woodwind player. 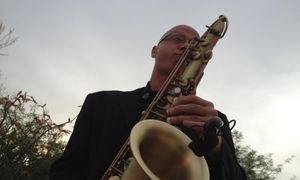 Prior to completing his Doctorate of Musical Arts degree locally at Arizona State University, Dr. Zimmer was awarded a Masters degree in Saxophone Performance from the University of Oregon and a Bachelor of Arts degree in Music from his hometown school, University of Northern Iowa where he performed with the award-winning UNI Jazz Band. Dr. Zimmer teaches courses in jazz and rock history at Paradise Valley Community College and University of Arizona North Valley. Previously, he has served on the faculty at Glendale Community College, Arizona School for the Arts, Eastern New Mexico University, and the University of Oregon. 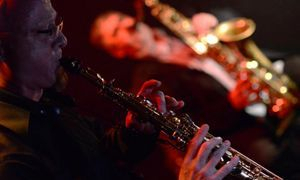 Saxophonist Scott Zimmer has been a vital participant in the valley music industry and one of the most recognized musicians on the instrumental jazz scene. "For a real taste of jazz in this town, à la NYC-style (the best style, btw), hit up the Lost Leaf any Sunday evening and marinate your ears in the sounds of local quartet Jiggle. The band — fronted by founder/bassist Ted Sistrunk and including hot-shot drummer Shaun Lowecki and woodwind players Scott Zimmer and Bryon Ruth — nestles itself in a corner of the art bar and plays burning originals that feature notated passages and sections of free improv."